We hear a lot of talk these days about the war on Christmas. About businesses and government offices that won't allow any decorations, the playing of Christmas carols, or even wishing "Merry Christmas" to people who enter. It's a bit disconcerting for those of us who grew up in the traditions of a festive Christmas season. But it's not new. 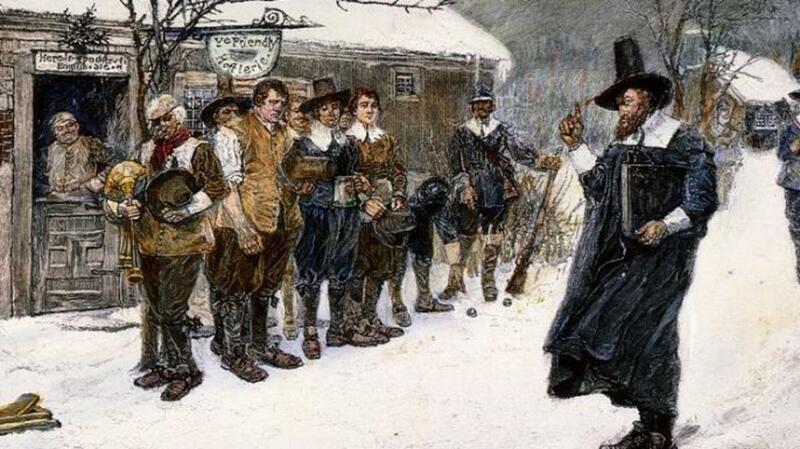 In 1659 the Puritans passed a law against anyone celebrating Christmas in Massachusetts. A law banning Christmas! They put muscle behind their law with a five-shilling fine to anyone caught celebrating. To understand their desire to ban Christmas, we need to understand a bit about the Puritans. They were, as their name suggests, purists about their Christianity. There is nothing in the Bible about celebrating the nativity. They were correct about that. The Bible also never tells us the season, much less the date, on which Jesus was born. They were correct about that as well. The date chosen by the Catholic Church to celebrate Christmas was - in fact - the same date that the pagan Romans used to celebrate Saturnalia. They were correct about that, too. But it was more the way Christmas was celebrated that infuriated the Puritans of Massachusetts. “Men dishonor Christ more in the 12 days of Christmas than in all the 12 months besides,” wrote 16th-century clergyman Hugh Latimer. To say there was nothing holy about their methods is an understatement. Drunken feasting, vandalism, and even violence were not unknown at the time. The celebration was more of a frat house party than a solemn occasion. 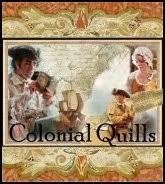 Feasting, drinking, gambling, and other unsavory pastimes were the norm. The prohibition on Christmas lasted until 1681 when King Charles II threatened to revoke the Puritan's charter if they didn't relax their intolerant laws, which included the ban on Christmas. Yet for years after this - well into the 1800s - schools and businesses stayed open on Christmas in Massachusetts. It wasn't until 1856 that the state recognized Christmas as a public holiday. I only recently learned this by accident when I was researching for Mist O'er the Voyageur. Not the ban part, but the part about Christmas not being a recognized holiday until the mid 1800s. I think that's pretty interesting. Yup. It wasn't until "A Christmas Carol" that most businesses closed for the day. The power of a good story! Luckily, as the 17th century moved into the 18th century, Christmas celebrations continued to grow and become more popular. Even our 1st President would hold Christmas balls. It still surprises me that it did not become a National Holiday until 1870. Thank you for your continuous research - - too many people tend to take a statement as fact without delving deeper. I appreciate that you did. 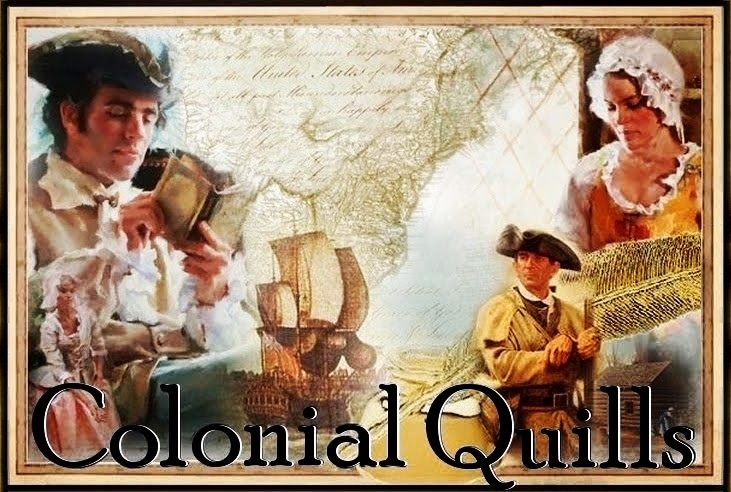 I appreciate that you and other blog readers follow us here at Colonial Quills and inspire us to keep reading, keep researching, and keep writing. Some new historical tidbits in this wonderful post about Christmas.